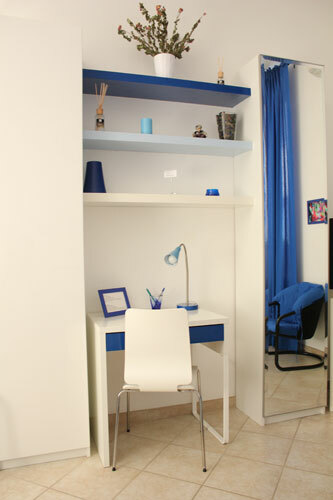 An apartment in the city center! 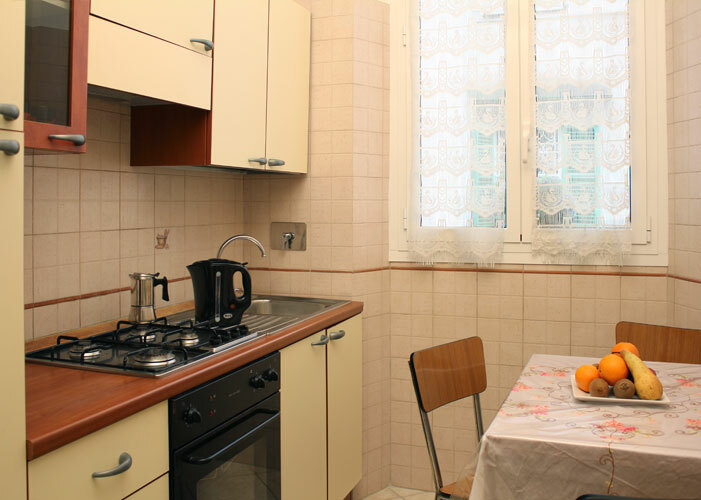 To have an apartment in Rome is to live your holiday in absolute freedom, you will be able use an independent apartment in the city center. 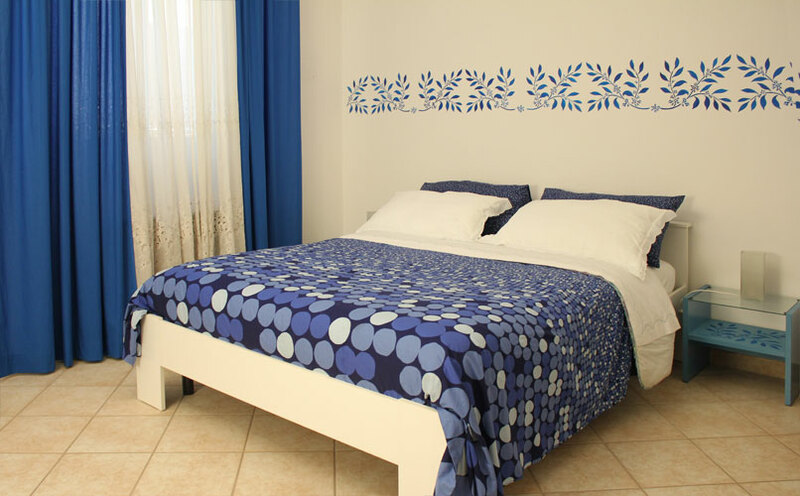 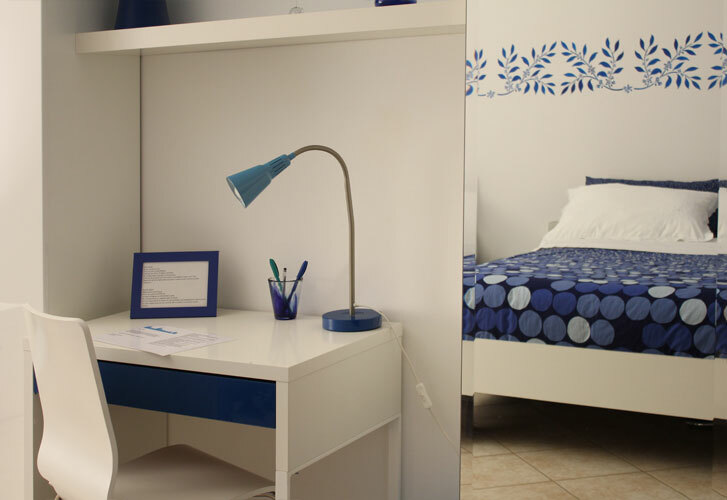 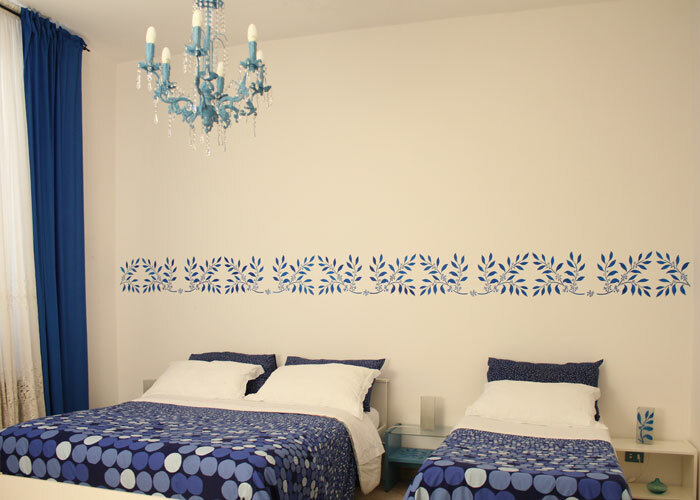 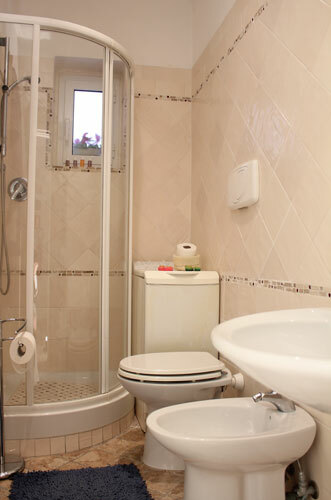 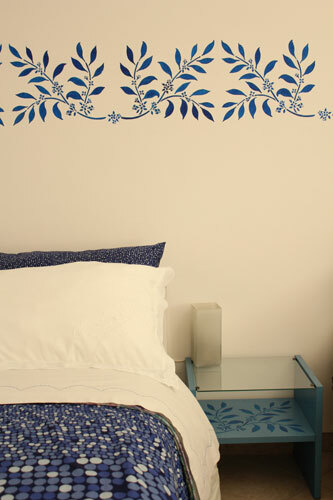 That's Rome offers you an apartment in Rome downtown for your holiday, consisting of a double and one twin bedroom, a kitchen and the bathroom: the ideal solution to enjoy your holiday in Rome just as if you were an inhabitant of the capital! 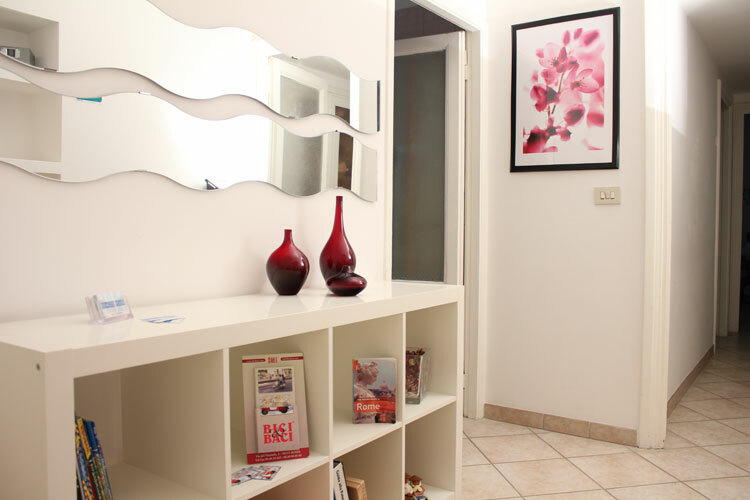 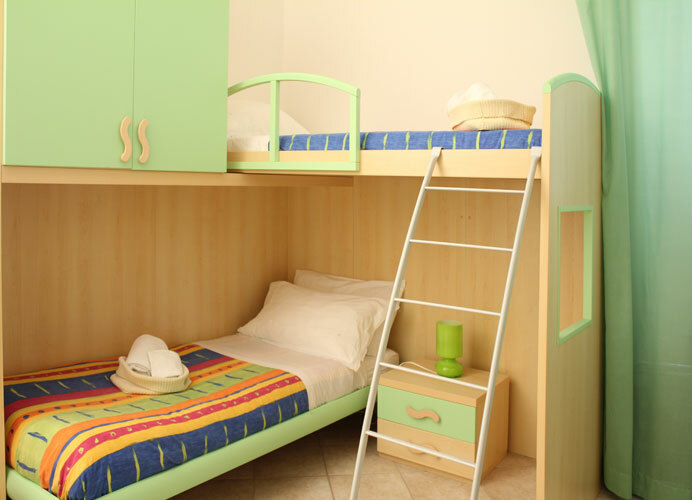 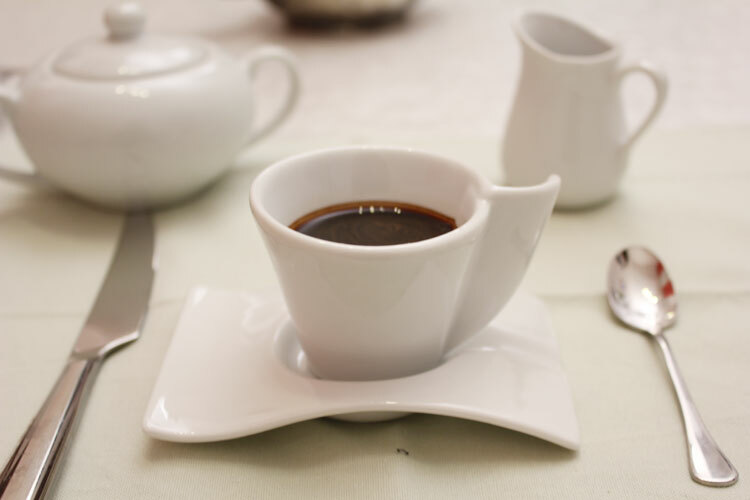 The apartment is located near the Termini railway station, where underground trains and buses will take you on a visit to the city of Rome or nearby cities.